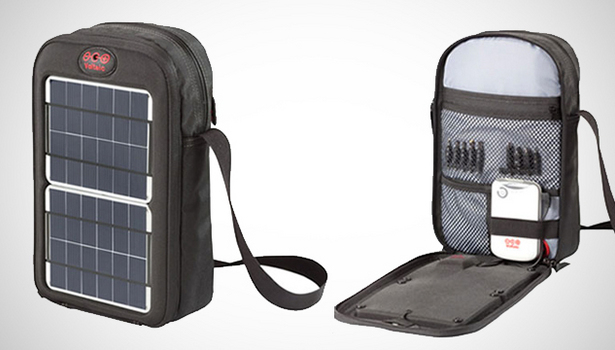 Voltaic’s new Switch Solar Bag makes it easy to carry your favorite handheld electronics around, plus it comes with a battery for convenient charging. 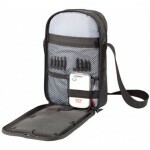 This is a compact solar bag that you can use to pack in an e-book reader, tablet or other small items while on the go. 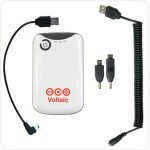 At 11.5 H x 7 W x 2.5D, it is spacious enough for your electronics and other essentials. 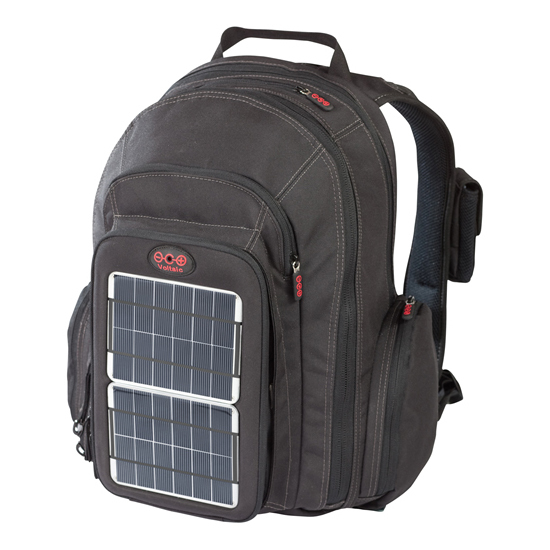 If you need to charge a phone or other devices, you can use the bag’s 4W solar panel, as it takes only 4 hours to fully charge your phone. 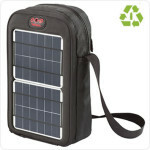 With its 11 W hour capacity, the Switch Solar Bag can be your perfect companion when you are going out on a camping trip or going to places where there’s no reliable source of electricity. 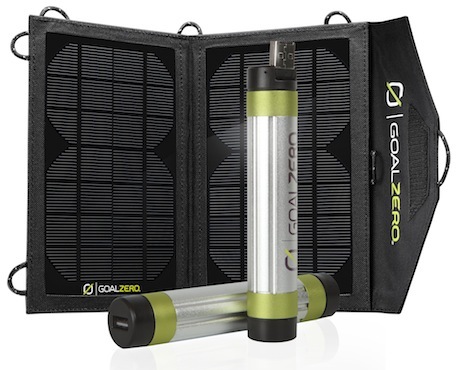 The Voltaic Solar Bag is environmentally friendly (made from recycled soda bottles) and is waterproof. 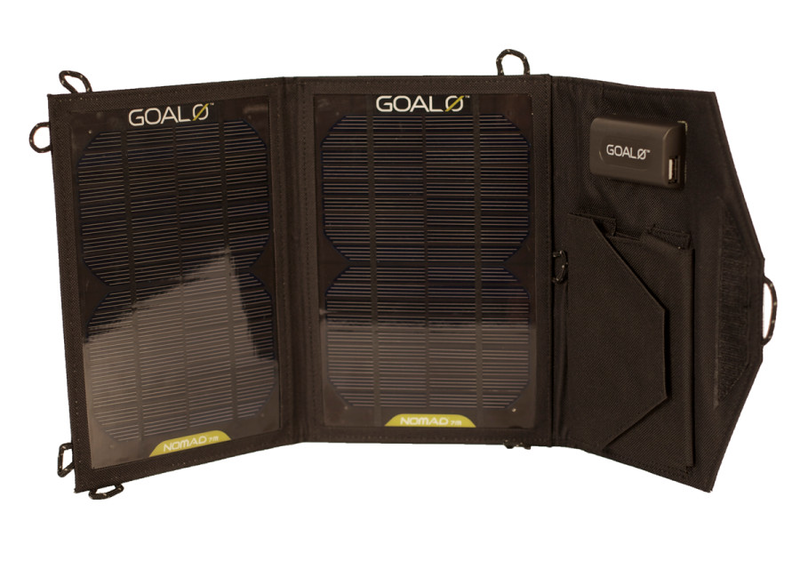 The Voltaic bag tips the scale at 1.5 lbs and is very durable, not to mention, stylish. 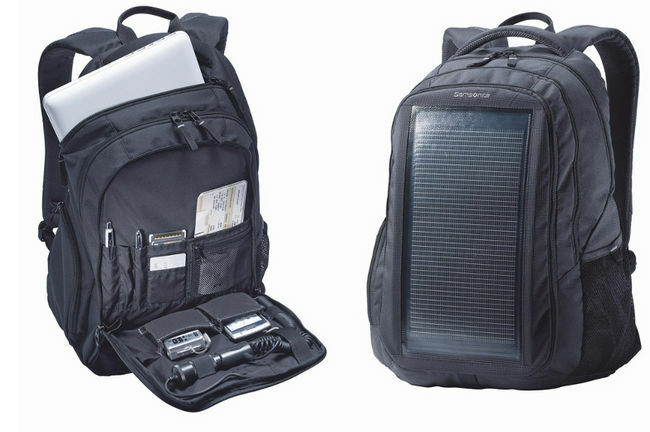 It’s just the right size to carry around when you travel, not too heavy but with enough room to bring all the stuff you need. And at just $129, this one’s a steal. 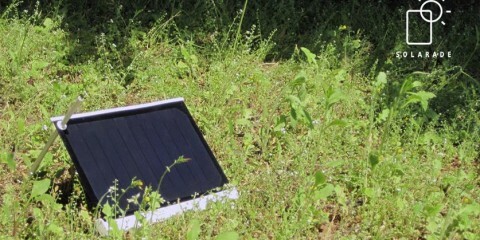 Two 2.0 Watt Solar Panels generate power in sunlight. 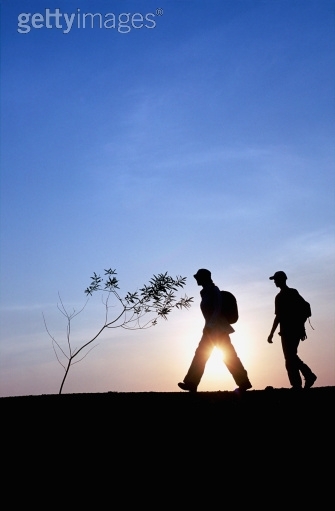 They are waterproof, lightweight and built to withstand abuse. 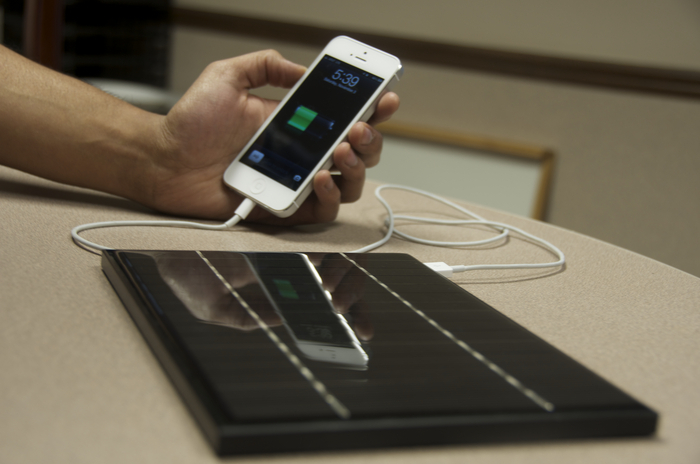 Charge times: 4-5 hours in the sun will fully charge a typical phone, 1 hour will provide about 3 hours of talk time. 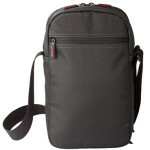 Adjustable Strap: Can be worn across shoulder or straight down. 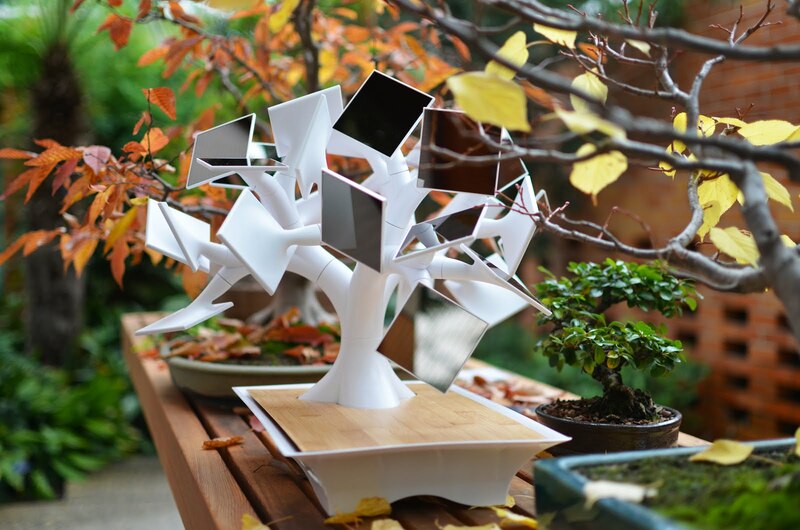 Adjustable between 26″ to 52″ long.